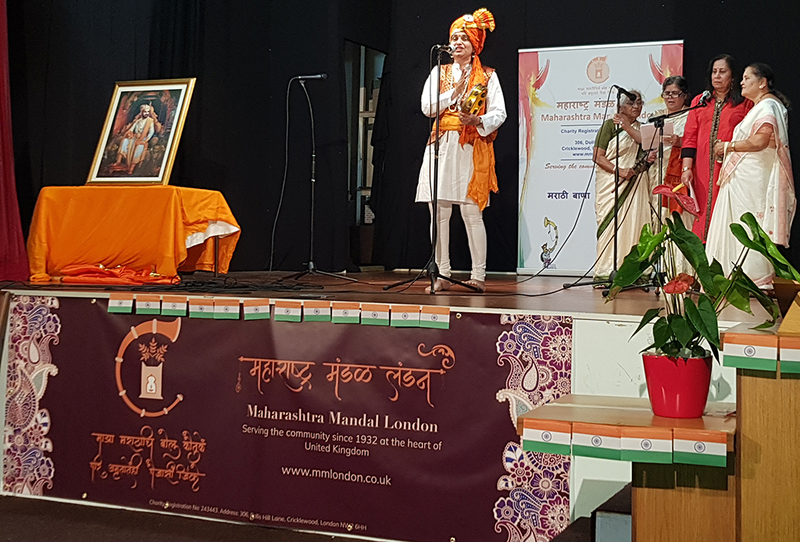 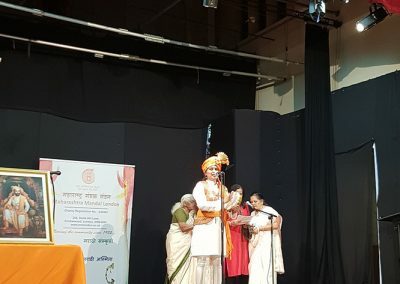 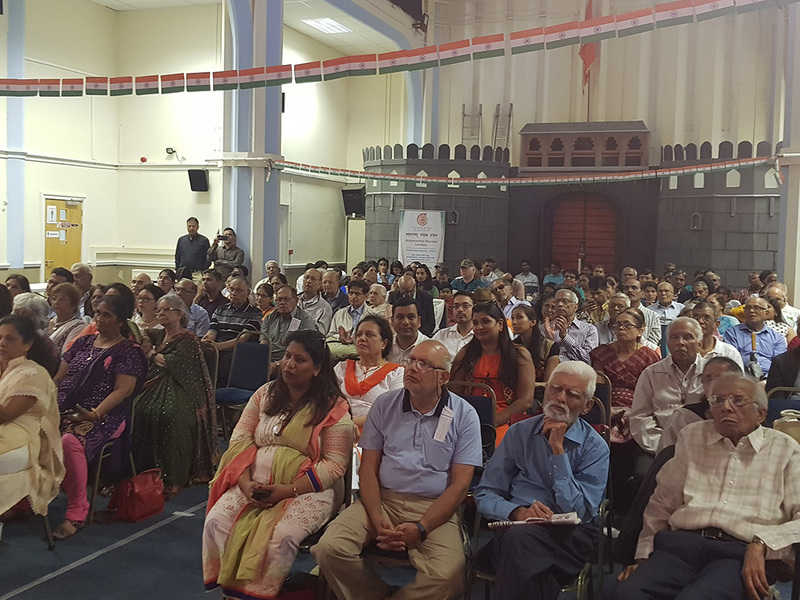 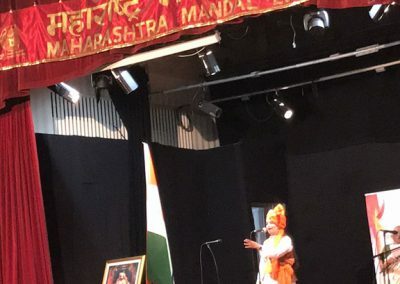 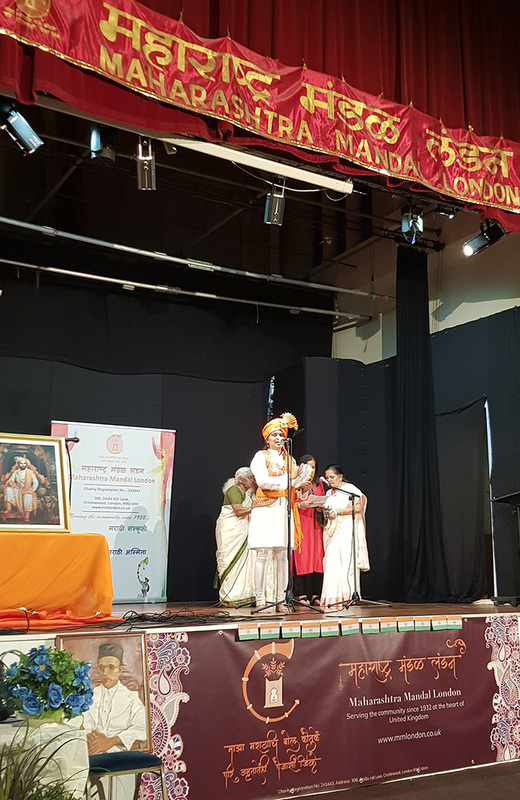 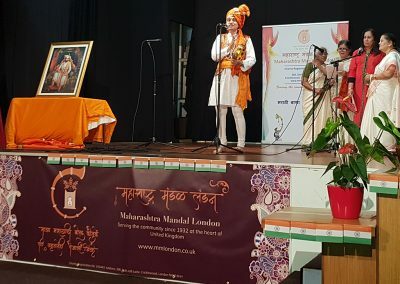 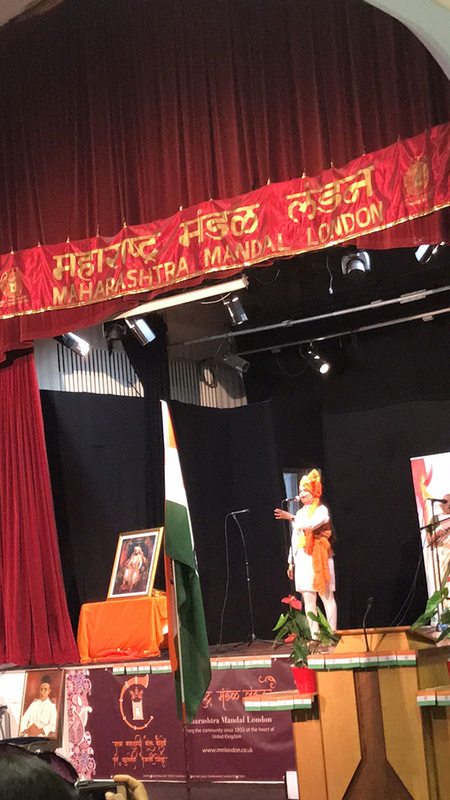 Maharashtra Mandal London was recognised by the Lokmat group for its yeoman service over the last 86 years in the field of culture and social cohesion. 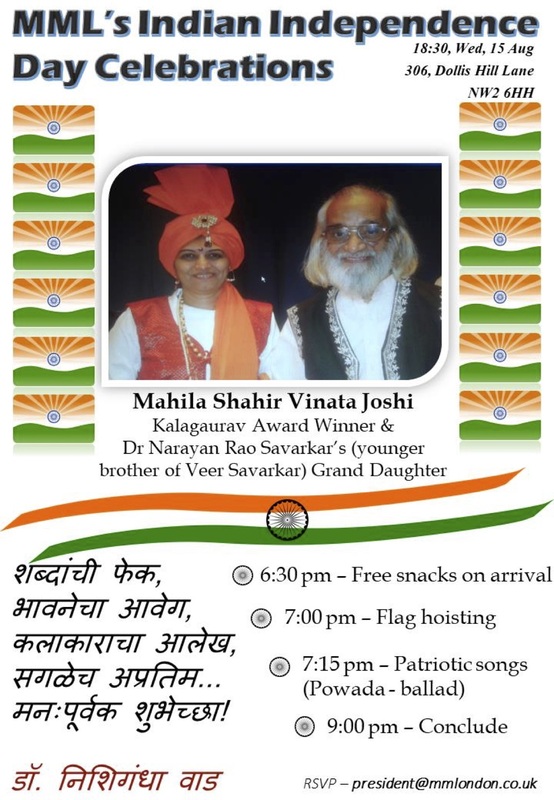 In order to celebrate the award, we are inviting all the active members of MML to come and enjoy the complimentary lunch on a relaxed afternoon of 14th July. 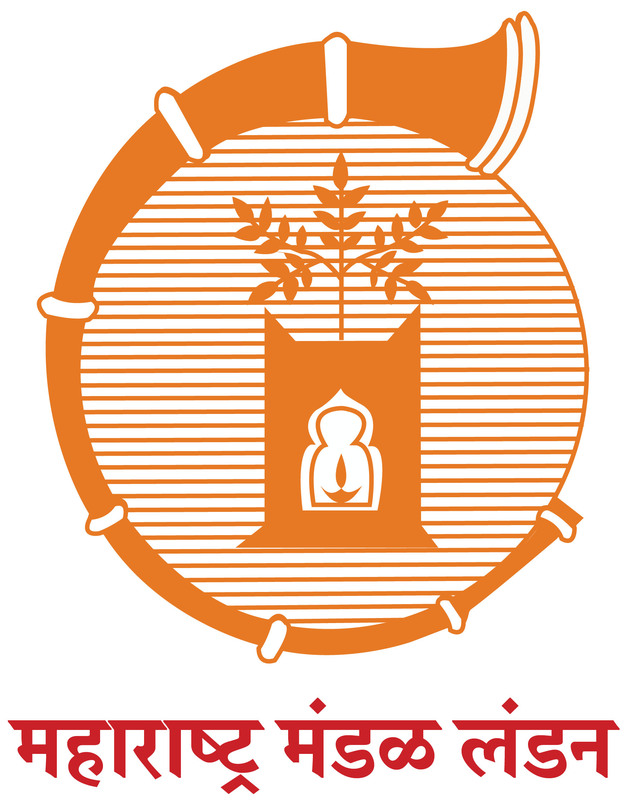 Lots of surprises in store. 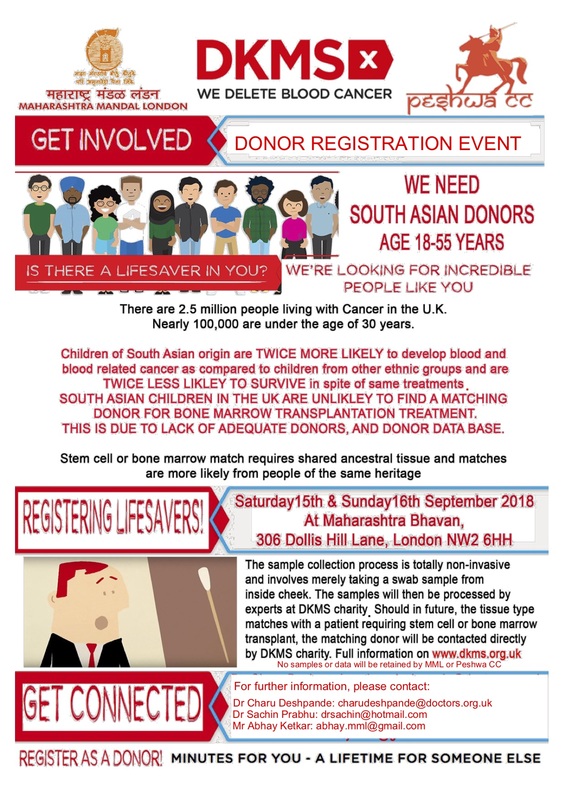 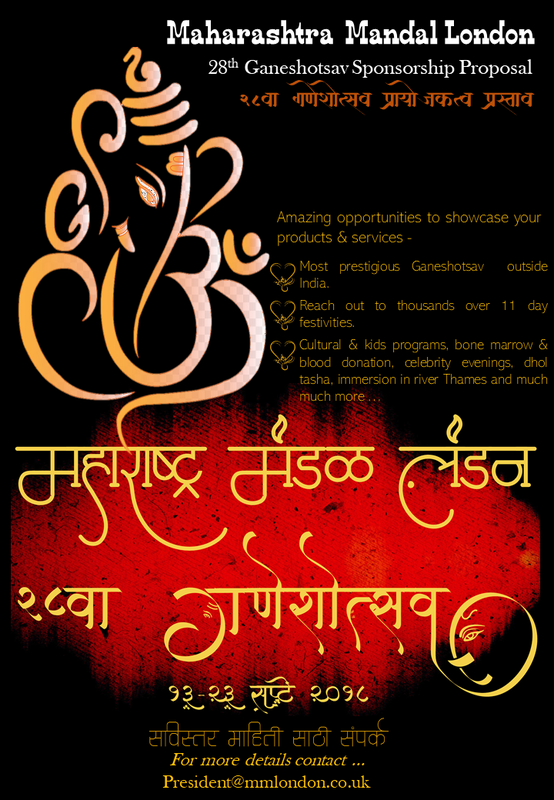 No spot entries on the door, therefore, please RSVP by 2 July to Ajinkya Bhave on ajinkya.bhave09@gmail.com. 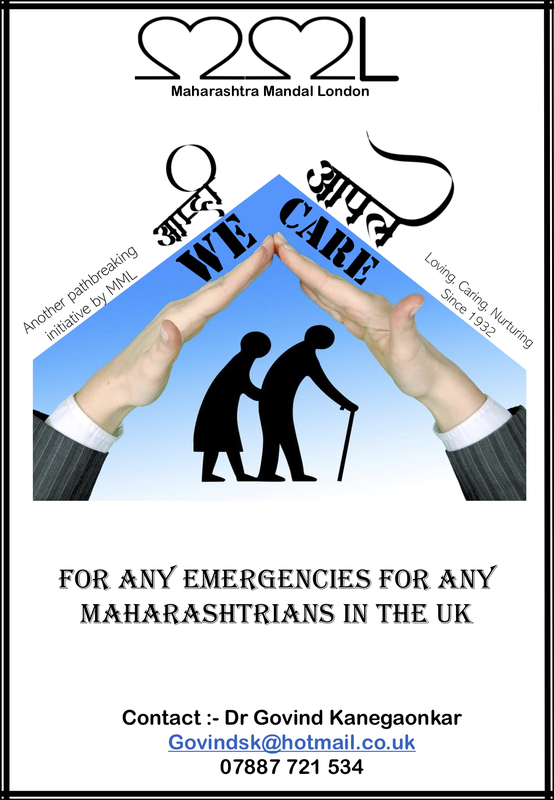 Thank you for all your support throughout these years and look forward to seeing you. 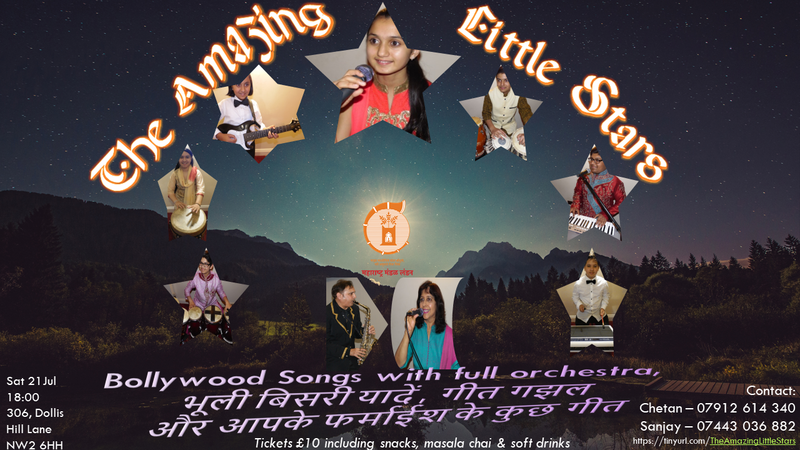 Maharashtra Mandal London proudly presents – THE AMAZING LITTLE STARS Performing Bollywood songs, भूली बिसरी यादें, geet gazals and folk songs including any of your फ़रमाइश songs. 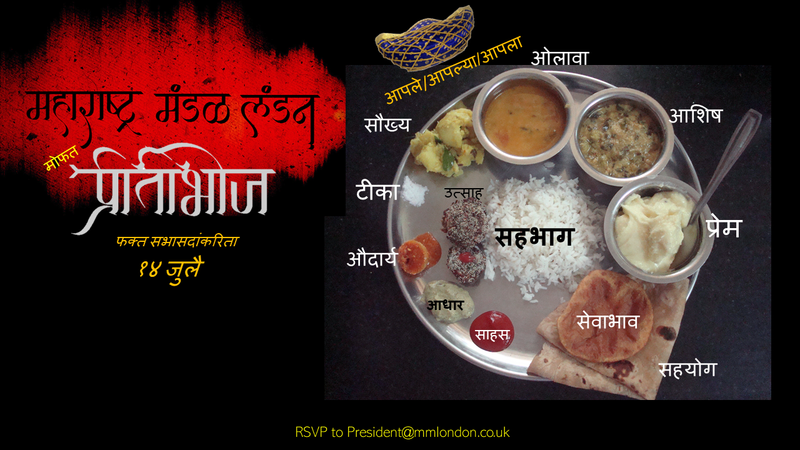 Tickets £10 for all that includes snacks, masala chai and soft drinks.